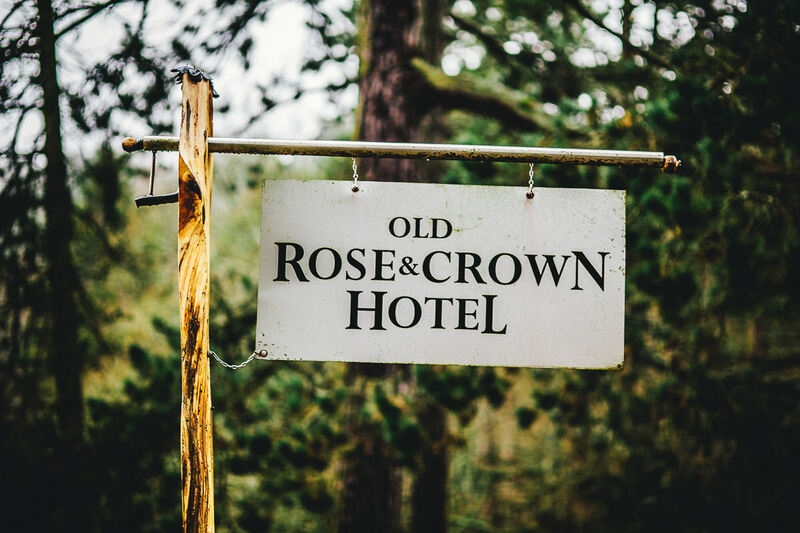 Lime is delighted to announce a new client win – The Old Rose & Crown Hotel; an event, wedding, conference venue located in the Lickey Hills Country Park. Following a successful pitch process, Lime was selected as the venue’s marketing partner to raise wider awareness of this locally-loved venue, increase bookings and develop a strong foundation for the future. Beginning in December 2017, Lime will develop and implement the Hotel’s 2018 marketing strategy, starting with strong market intelligence and customer insight contributed by Lime’s Insight and Strategy team.